Chinese New Year celebrations ended mid-February after over 15 days of family, food and festivity. 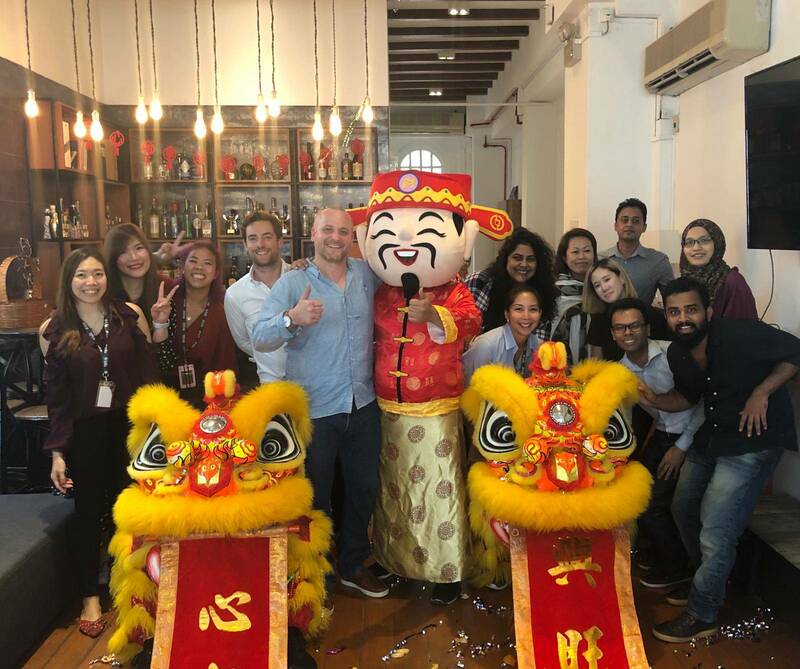 As one of the most important holidays for ethnic Chinese communities all around the world, we explore the significance of this cultural event for Blis offices around Asia. Customs, traditions and even taboos originate from thousands of years of history steeped in mythology and symbolism. In contrast to the Western New Year on the 1st of January, dates change every year in accordance to the Lunar calendar. Depending on a person’s birth date, 2019 as the Year of the Pig will mean a favourable year for some and an inauspicious one for others. Sights and sounds associated with CNY typically revolve around the purpose of ushering in prosperity, good fortune and success. Our Chinese colleagues are busiest in the weeks leading up to CNY. Much like Christmas in the West, a ton of effort goes into festive decorations, planning menus and gifting. 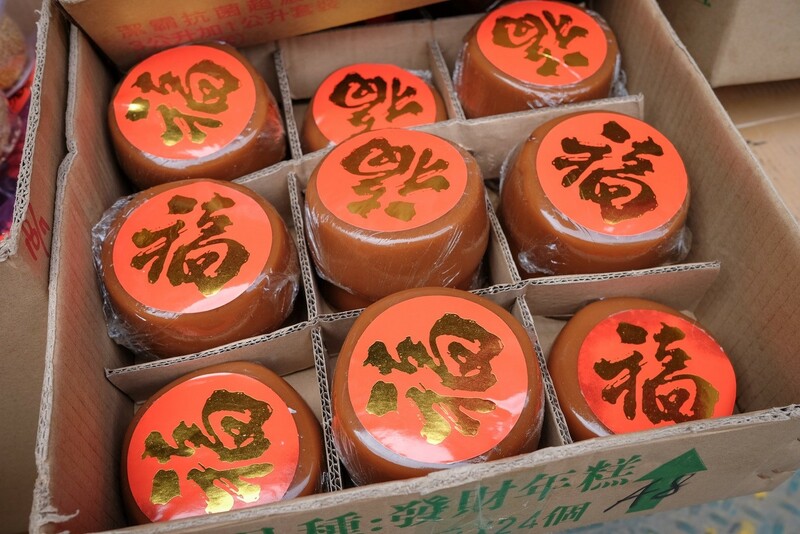 Swathes of lucky red and gold colours are everywhere from lanterns, decorations, money envelopes and clothes. Travel is often involved in larger countries where people head home to neighbouring cities. Fun fact: Per Statista, China sees the largest human migration pattern in history with 350 million people leaving major cities for rural parts of the country. For an idea of scale, this surpasses two of the world’s largest pilgrimages: the Arba’een Pilgrimage in Iraq (40 million) and the Hajj in Mecca (2 million). 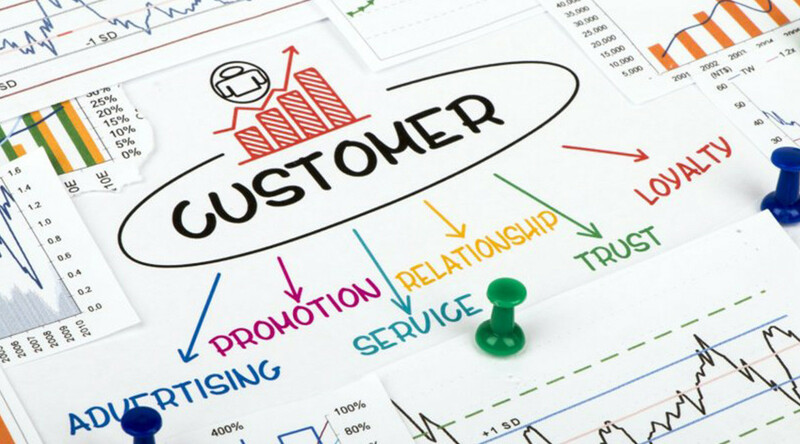 There is also a growing trend of outbound travelers who plan leisure holidays overseas, powered by the accessibility of air travel and online travel resources. 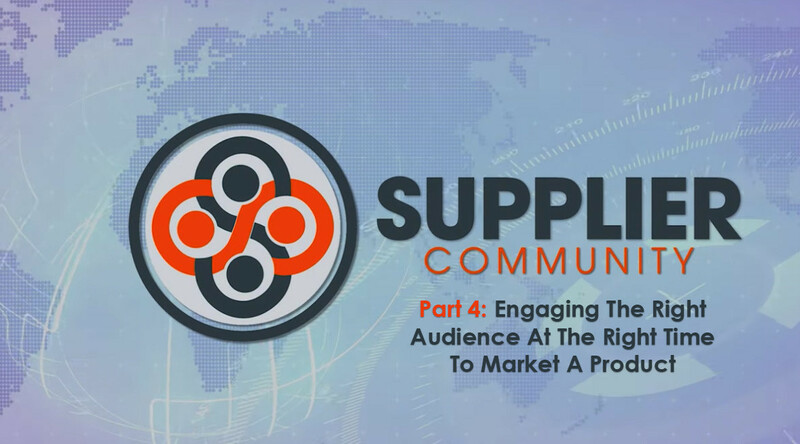 The period is an opportunity for brands and consumers alike to take advantage of seasonal promotions. 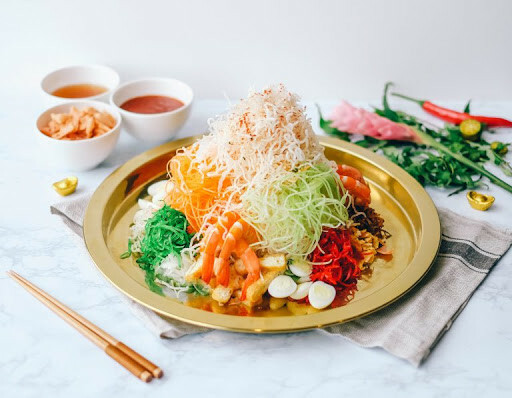 Our teams looks forward to the annual Prosperity Toss, also known as “Yu Sheng” or “Lo Hei” which literally translates to “toss up.” The dish is essentially a raw fish salad with shredded vegetables and a variety of accompanying sauces and condiments. For the uninitiated, it is as messy and it is entertaining: diners stand around the table and shredded ingredients into the air with their chopsticks while reciting auspicious wishes or simply “lo hei!” It is believed that the higher and more enthusiastic the toss, the greater the fortune. The Lion Dance is another massively popular activity said to bring wealth to the people and places they visit. Costumed and highly experienced dance troupes perform acrobatic shows moving in sync to drum beats, gongs and clashing cymbals heard all throughout the festive period. 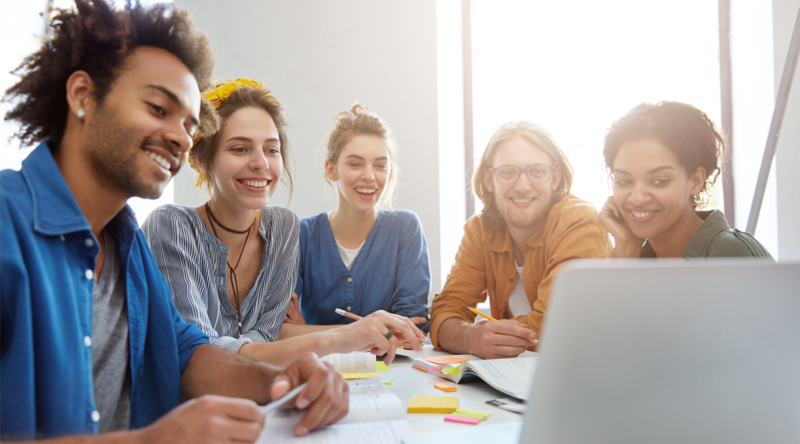 One of the more interesting trends we’re seeing today is how these age old traditions are being adapted to today’s digitally connected world. Giving gifts and red packets containing cash known as “ang pow”/“hong bao” (Mandarin) or “lai see” (Cantonese) is one of the oldest and most anticipated practices of the season. An example of technology influencing tradition is the adoption of cashless red packets. DBS, a Singaporean bank, cites a 6x rise in the use of its e-packets to send and receive money. Upon scanning with the bank’s mobile app, paper ang bao’s triggering AR-animations on envelope design. 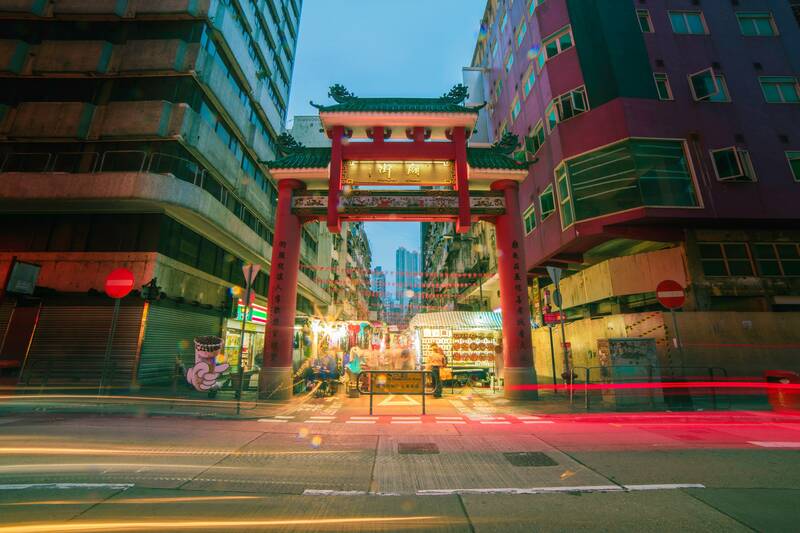 In Asia, aside from the travel sector, retail and food companies view this period as a key season to drive sales and engagement. Mobile shopping and on-demand food services see huge spikes in user activities, implying convenience, affordability and connectivity as triggers to trends. 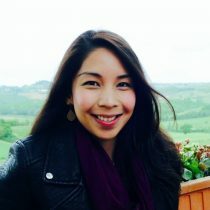 While modern practices can seemingly take away the charm and nostalgia of generations-old practices, the challenge for brands to really resonate with today’s customer is to integrate the core values of the season – family, food and festivities – in a way that is values emotion and kinship over transaction. Stay tuned for part two of this blog exploring technology trends currently shaping old traditions in the region!